The ancient Greek philosopher, Plato, said that “Co-education creates a feeling of comradeship.” He advocated teaching of both the male and female sexes in the same institution without showing any discrimination in imparting education. 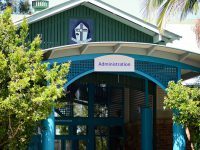 Fraser Coast Anglican College advocates co-education as a realistic way of socialising young people to take their places naturally in the wider community. 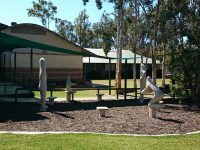 Friendships and learning develop and occur in a natural way through a co-educational setting. 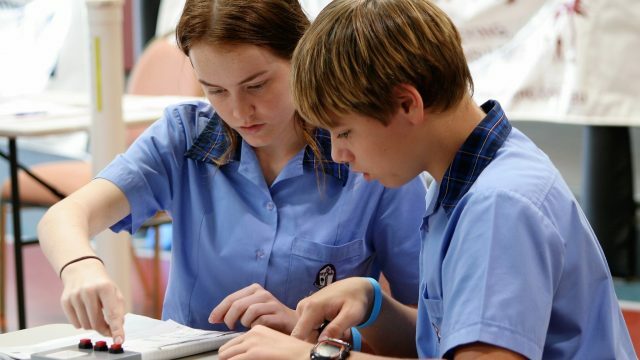 The College provides a naturally supportive environment for girls and boys to learn from one another. 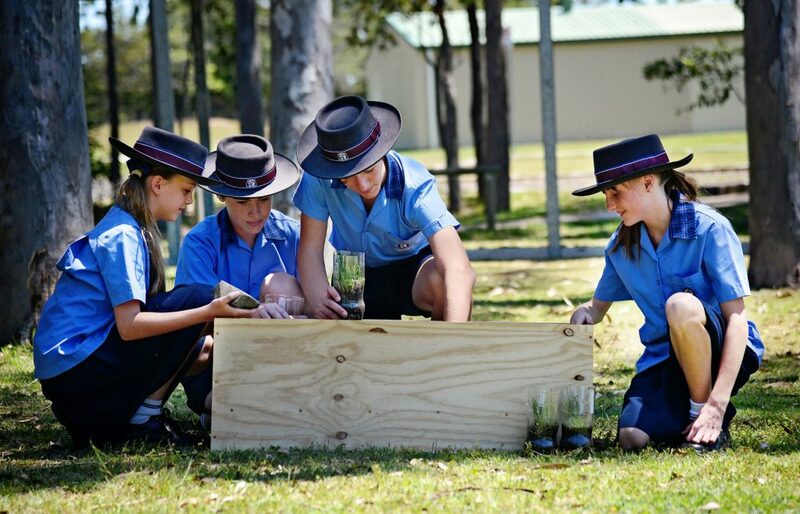 We believe that children (not genders) have different learning styles and aim to improve learning outcomes through quality teaching and positive interactions between teachers and students. 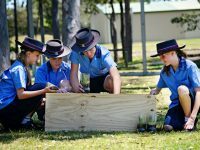 Professor John Hattie is regarded world-wide and his research is believed to be one of the world’s largest evidence-based studies into the factors which improve student learning. 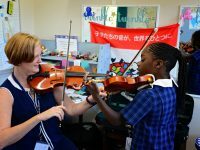 The study reported that the key influential factors to improving student learning are positive teacher-student interaction as well as the quality of the teaching. A strong reason for co-education is that separating children for a number of years means they will not be mixing and learning about each other. 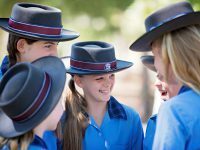 Coeducation helps to develop positive relationships between boys and girls as they learn and work together in and outside of the classroom. 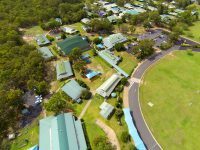 Fraser Coast Anglican College is proud of its inclusive, real-world co-educational environment where each individual is valued and encouraged across our motto, Body, Mind and Spirit. 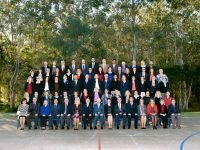 In all shared coeducational activities the College will endeavour to provide a gender balance. Our focus is on preparing students for a 21st Century life after school so that they can meaningfully contribute to the global community.